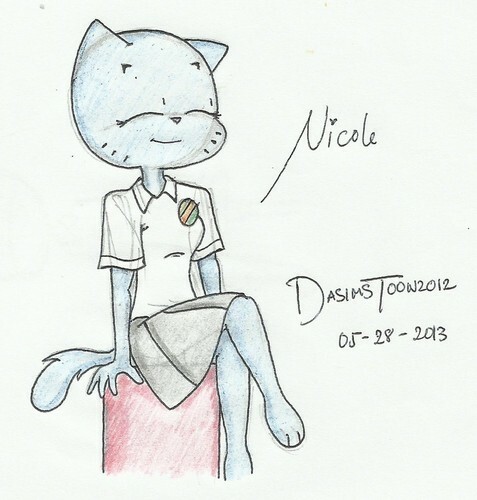 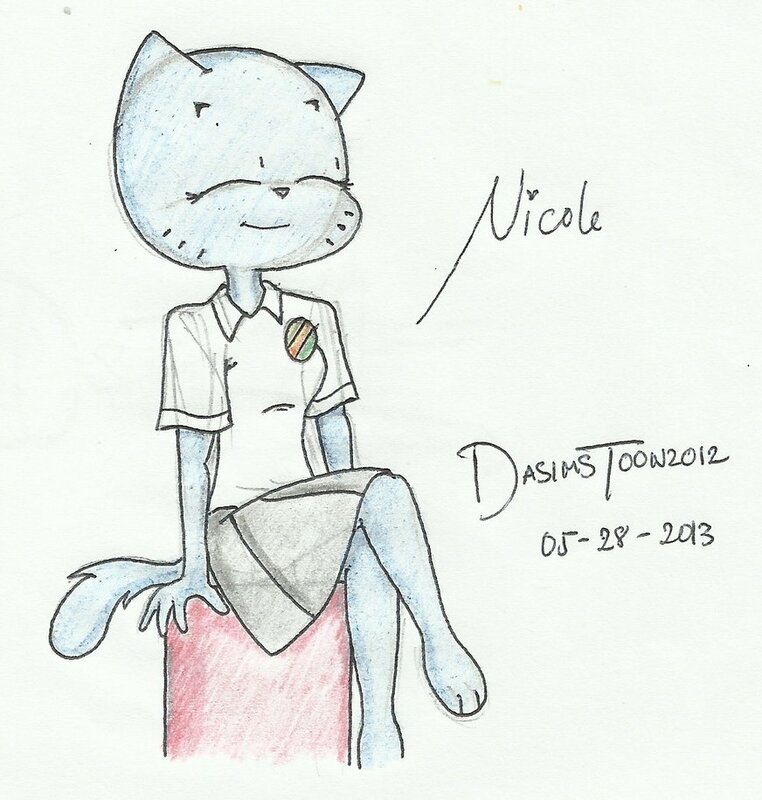 Nicole Drawing. . HD Wallpaper and background images in the Nichole Watterson club tagged: fan art happy cat mom nicole nicole watterson the amazing world of gumball.